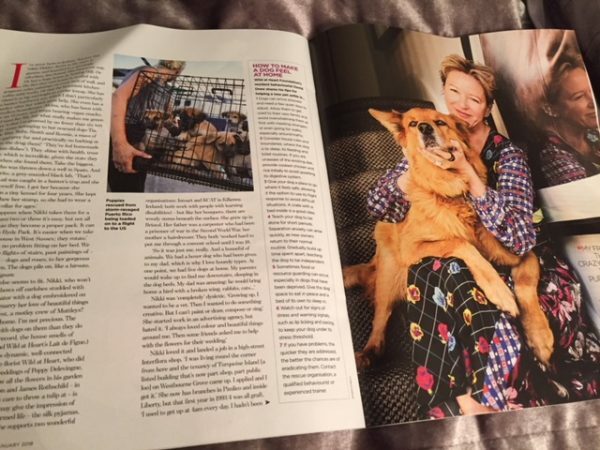 In January an article was published in The Mail on Sunday YOU magazine about Nikki Tibbles and Wild at Heart Foundation, David was asked to compile some top tips for helping a rescue dog settle when going to a new home. 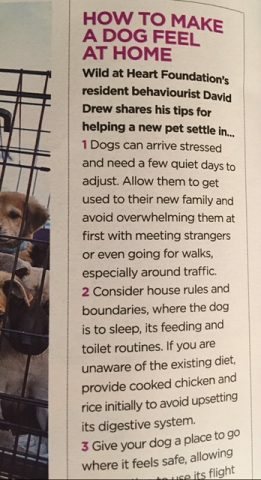 The more preparation that is put in before the dog arrives the better, David advises people daily on this subject and says ‘dogs are individual and all react differently, but there are some general things that can be put in place to help a smooth transition’. 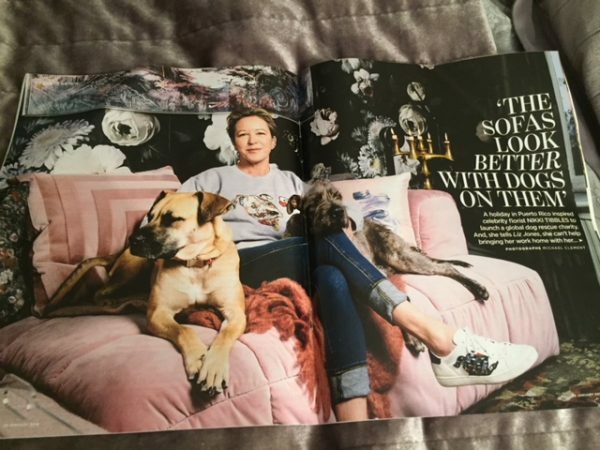 YOU magazine featuring Nikki Tibbles, co-founder of Wild at Heart Foundation. Great article raising awareness of Wild at Heart Foundation and the amazing work they do. Last PostCoco achieves her Kennel Club Good Citizen Scheme Gold Award and then becomes a fully Accredited Diabetic Alert DogNext PostWant to become a dog trainer?